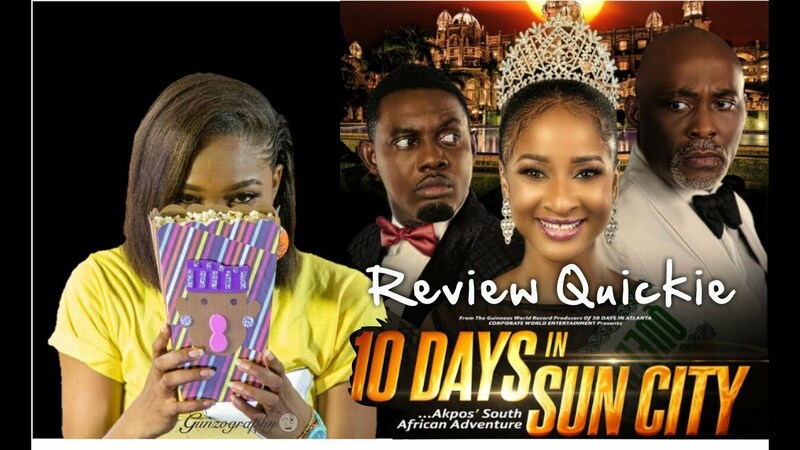 NMN shares with you, footage from the Lagos Premiere of 10 Days in Sun City on The Red Carpet. 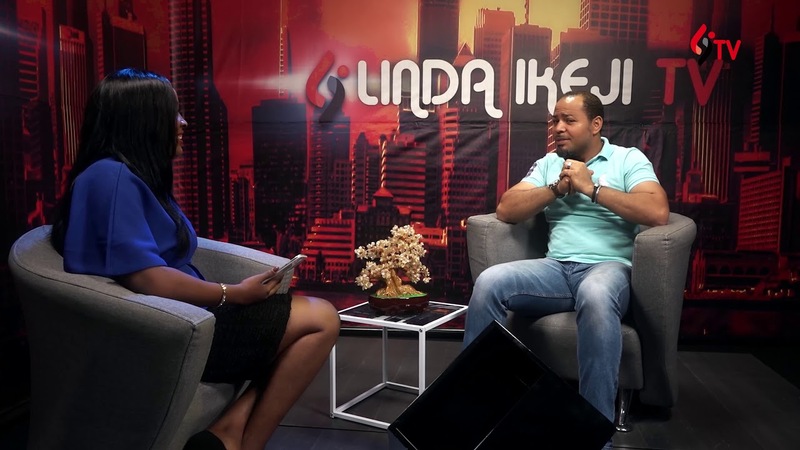 Video courtesy Linda Ikeji TV. 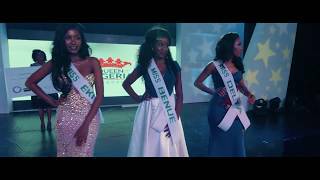 The event was held at the Federal Palace hotel located at 6-8 Ahmadu Bello Way, Victoria Island, Lagos, Nigeria on Saturday June 17th, 2017. 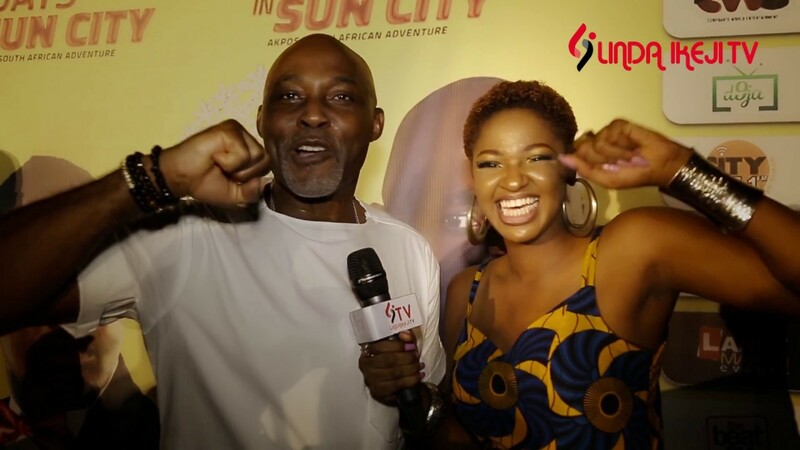 Your Host on the Red Carpet is the gorgeous Ahneeka, Enjoy!